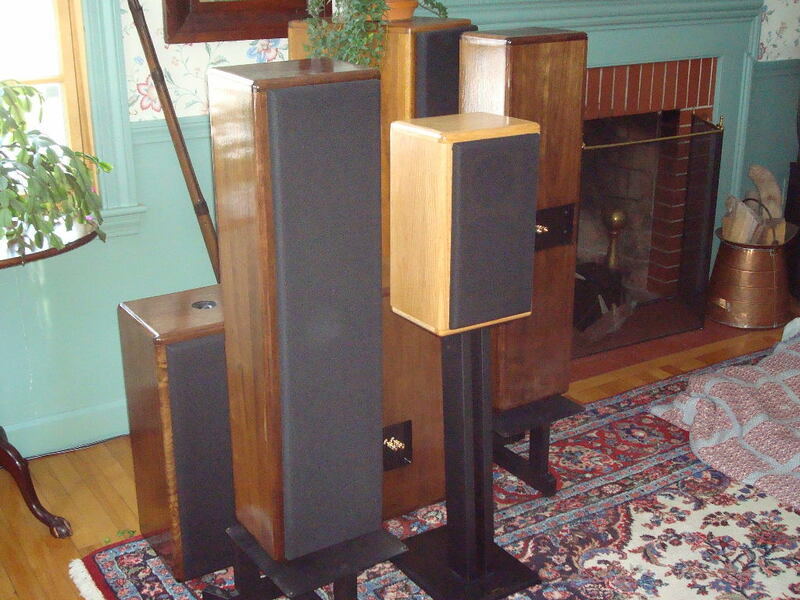 The Classic5, like the Classic4, is a reference loudspeaker system. 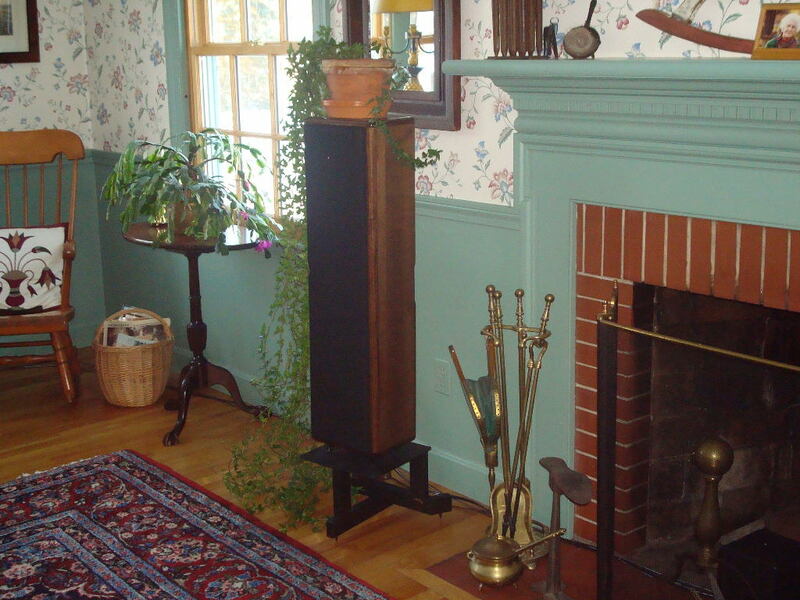 This speaker system can be used as a stereo pair, or with the AC12 subwoofer. 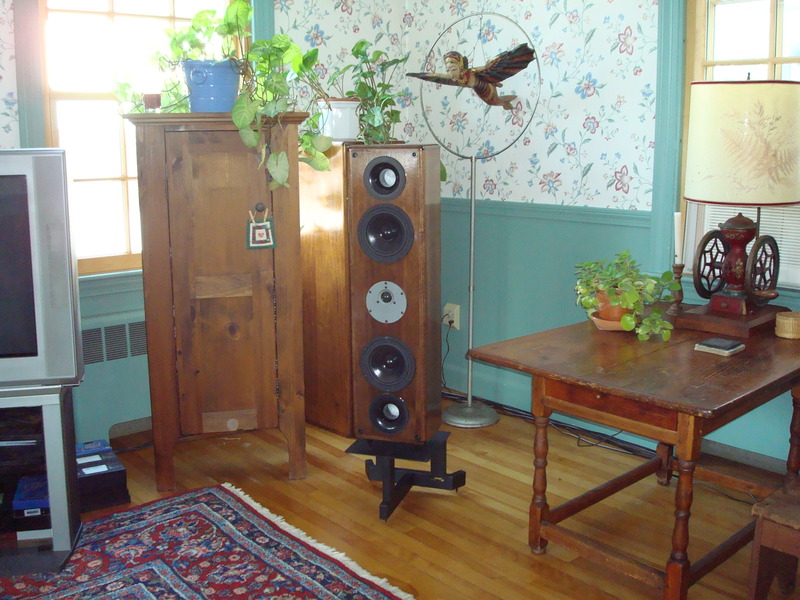 The driver type and placement allows for a larger critical listening area, providing a Hi-End audio experience in a listening area that normally might not. The relatively narrow vertical dispersion and extra wide horizontal dispersion accomplish this. 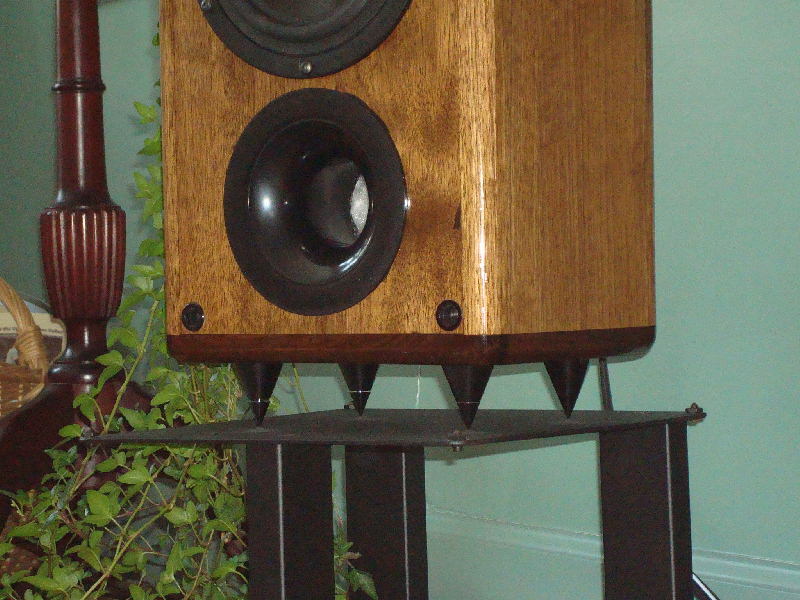 The amazing Morel 130 Supreme mid-tweeter is transparent, resonant free and dynamic. The dual Vifa 7" bass drivers have a fast and deep presentation. The Classic5 enclosure is a 2 chamber, 4 driver, front vented oak or walnut enclosure. 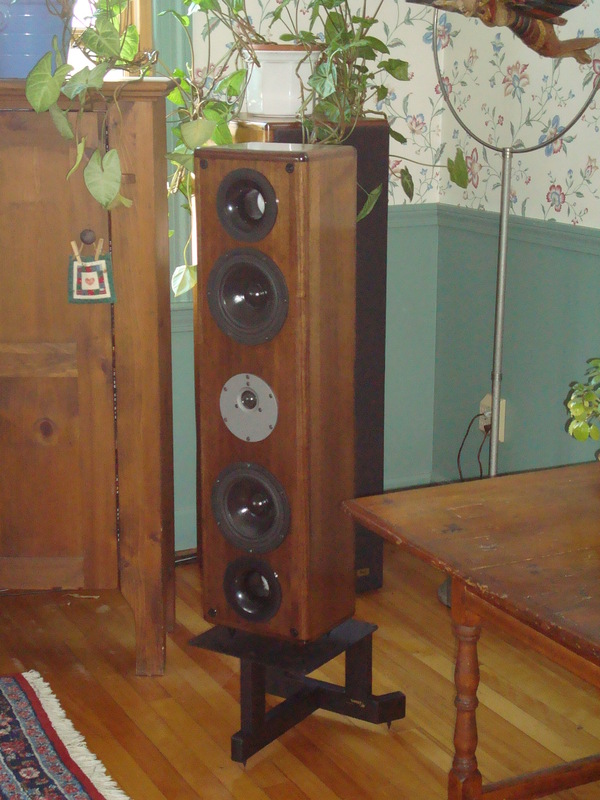 The Classic5 uses a vertical Bass-HF-Bass driver alignment. As with the Classic4 and Ibex, the Classic5 has removable levelung spikes on the bottom of the enclosure. The PRES Classic5 midrange-tweeter is a Morel Supreme ST 1308 dome, with a ferro fluid damped and vented neodymium pancake magnet system. This ensures a low resonant frequency with minimal resonance magnification and maximum driver control. This stability and control results in highly accurate, extended response with extraordinary power handling capacity and dynamic range. The ST1308 employs a super linear underhung VC and still has a 92dB sensitivity rating, due to the lightweight VC and neo magnet system. Dynamic Range you can hear. The PRES Classic5 uses 14g I-core and air core inductors, Solen polypropylene capacitors and precision wire wound resistors in it's networks. 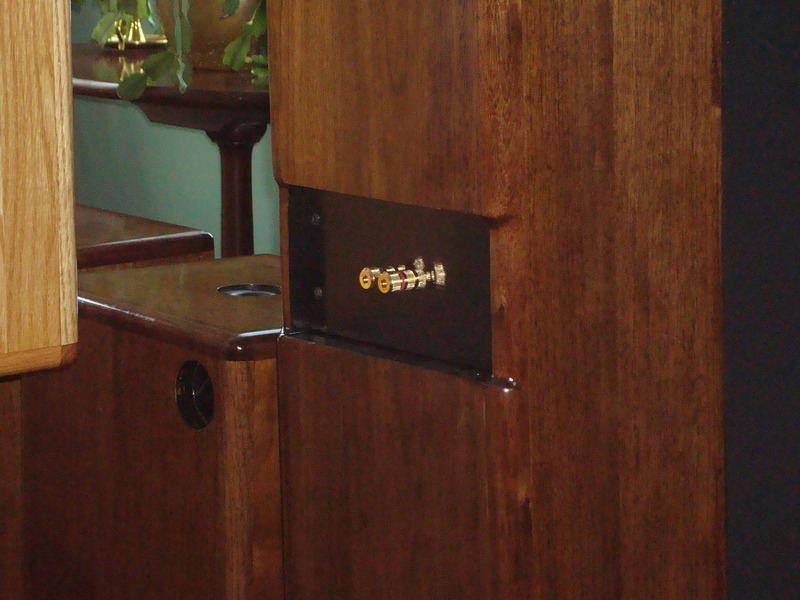 We have developed, over time, optimal crossover points and slopes, resonance dampening and impedance equalization techinques, to produce the most linear and dynamic speaker we can. The Classic4 employs 3rd order Butterworth network filters.